QSEL features powerful search and customization tools to allow teachers total control of both content and pacing. 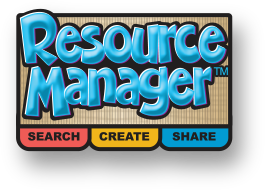 The Resource Manager is home to a searchable Library of every resources in the QSEL program plus powerful customization functionality that allows teachers to rearrange and adapt QSEL lessons or create their own digital lessons from scratch, then share them with other teachers in their school or district. Teachers can search for content by topic or CASEL competency addressed! This shortcut allows teachers to easily create custom screens to embed in any lesson. Options include YouTube screens, audio playlists, flexible multimedia screens, a rubric builder, and the option to add teacher video recordings. and much more. 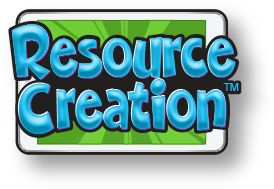 Custom screens are saved in Resource Manager for easy access and sharing with other teachers. 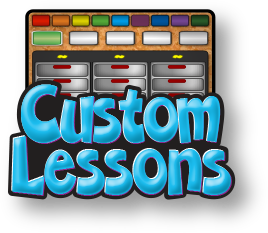 Our Custom Curriculum Builder makes it easy to access and manipulate custom content created within QSEL. 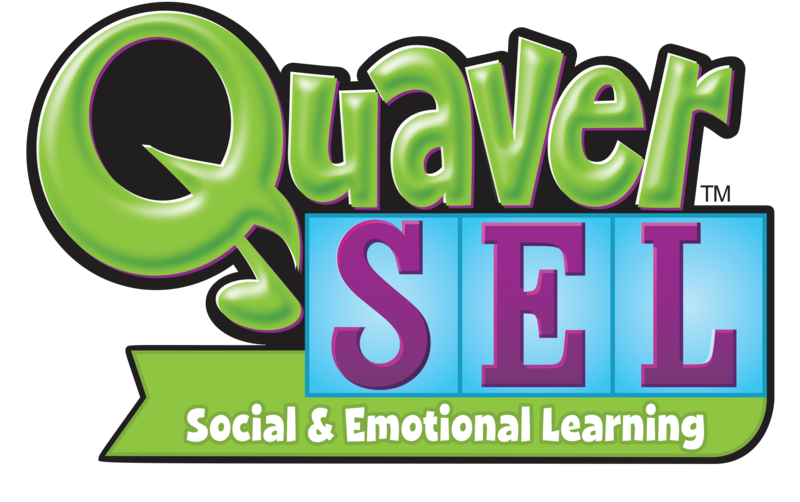 Teachers can sequence their lessons in a variety of ways, combining QSEL Lessons and their own Custom Lessons for a super personalized look at their person SEL curriculum! Test drive these tools and many more with a free 30-day preview to QSEL!